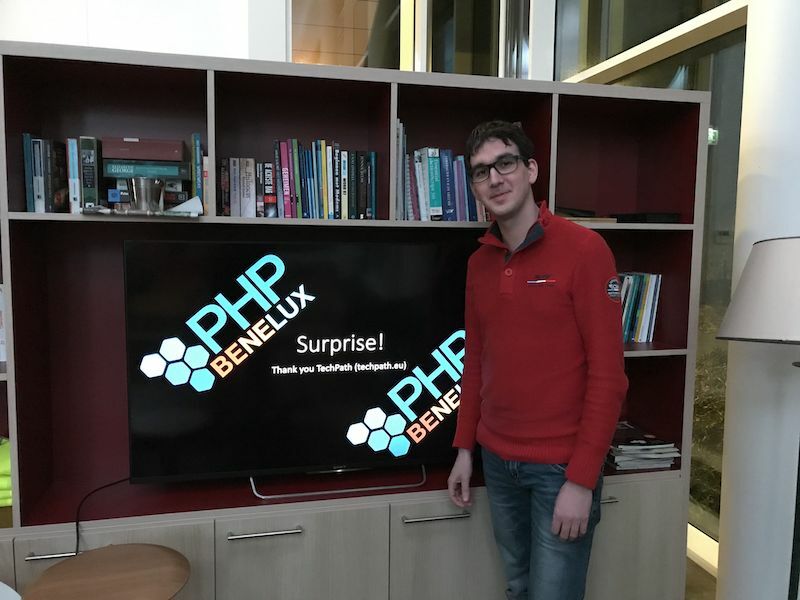 The past week we have collaborated with two user groups to raffle the final tickets to PHPBenelux Conference 2019. On Wednesday, January 9 PHPTilburg raffled the first ticket and the winner is Tobias van Beek (@tvbeek). On Thursday, January 10 010PHP raffled the second ticket and the winner is Ruben Aerts (@RubenAerts). Ruben’s fortune got even better as JCID BV offered him free transportation and hotel stay for the conference duration. Congratulations to both Tobias and Ruben. We’re looking forward seeing you at the conference.